The University of the Fraser Valley men’s basketball team dropped a 74-54 decision to the MacEwan Griffins in Edmonton on Saturday. 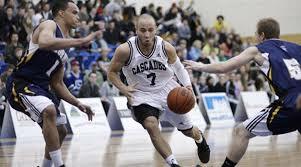 The Cascades were coming off an 80-77 victory over the Griffins on Friday, but with second-leading scorer Vijay Dhillon sidelined due to injury for the rematch, they weren’t able to get much going offensively. UFV shot just 36.1 per cent from the field, and lost the rebounding battle 51-34. The Cascades (9-5) still hold a firm grip on second place in the Explorer Division, while the fourth-place Griffins (6-8) picked up a key victory in their pursuit of a top-three playoff berth. The Griffins held a modest 16-13 lead at the end of the first quarter, but they outscored the Cascades 23-13 in the second to push the lead to double digits, and they steadily expanded the margin from there. Cascades fifth-year guard Kevon Parchment picked up his sixth straight double-double with 15 points and 12 rebounds, to go with six assists. Navjot Bains (12 points, 11 rebounds) had a double-double of his own, while Nate Brown contributed 10 points. MacEwan’s Keith Gerdes counted four three-pointers among his game-high 22 points, and Denzel James chipped in with 15 points for the hosts. 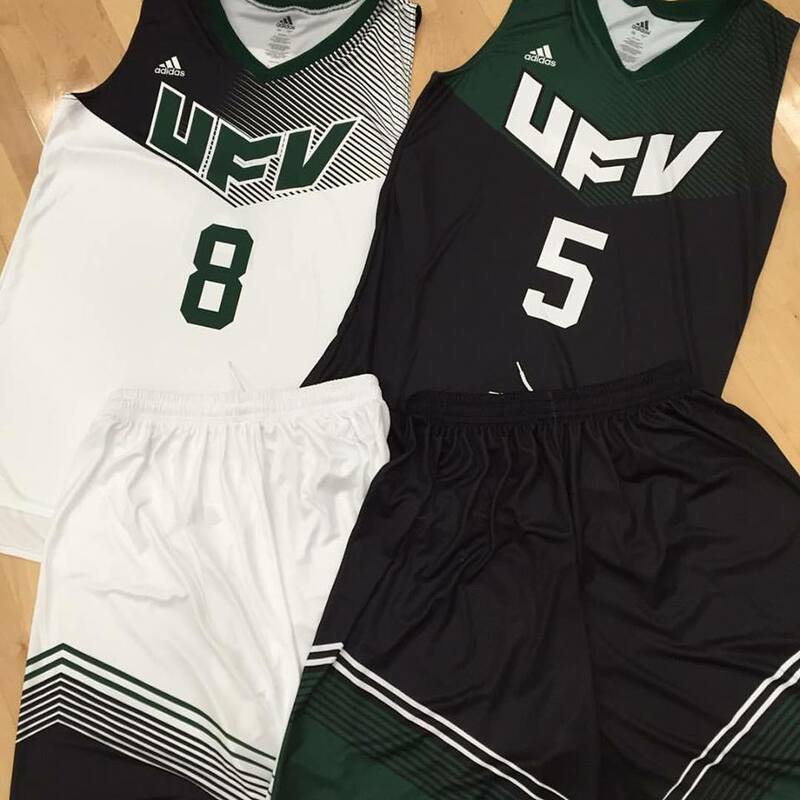 The UFV basketball teams now head into a bye week. They return to action Feb. 5-6 with road games vs. the UBC Okanagan Heat. The MacEwan Griffins pulled away in the second half to complete a weekend sweep of the UFV Cascades, prevailing 80-69 in Canada West women’s basketball action on Saturday evening in Edmonton. The Explorer Division-leading Griffins improved to 11-3, while the fourth-place Cascades are 7-7. 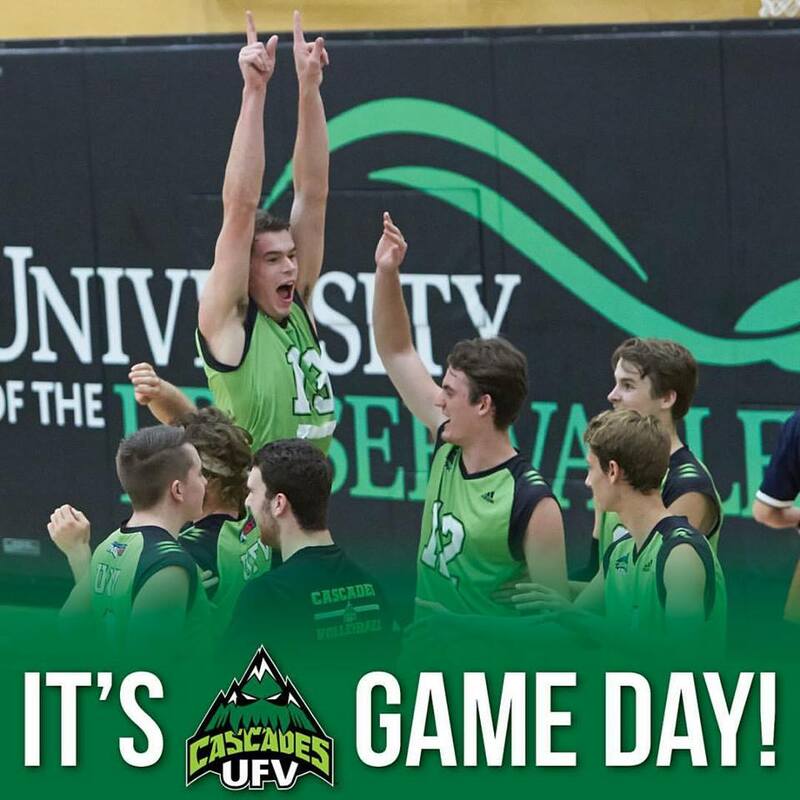 “They were just a little bit better than us,” UFV head coach Al Tuchscherer said afterward. “I thought we played really hard, and I was proud of how we competed. Sydney Williams opened the game on fire for the Cascades – the second-year guard from Langley, B.C. went 4-of-5 from beyond the arc in the first half as UFV took a 39-38 lead into the break. But the Griffins stitched together an 8-0 run midway through the third quarter and a 6-0 run to end the frame, yielding a 60-53 advantage for the hosts going into the fourth. In the fourth quarter, MacEwan had an answer at the offensive end every time the Cascades made a push, and the visitors were unable to get the deficit any lower than four points the rest of the way. The Cascades had a strong night shooting the ball from distance, swishing 11-of-22 attempts from beyond the arc. Shayna Cameron led the way in that department, going 6-for-8 on triples to account for all of her team-high 18 points. Williams finished 4-for-7 from downtown en route to 12 points. Rookie point guard Kate Head had a fantastic night for the Cascades – she scored a career-high 13 points, tied her career high with nine rebounds, and added four assists. Fellow rookie Taylor Claggett notched a double-double (10 points, 14 rebounds) to go with four assists and three steals, and Canada West scoring leader Kayli Sartori posted 11 points, six rebounds and six assists. MacEwan’s Megan Wood scored a game-high 20 points, albeit on 8-of-25 shooting from the field, while Kelly Fagan chipped in with 13 points and point guard Kendall Lydon registered 10 points and 11 assists. Tuchscherer was pleased with the strides made by Head on Saturday, along with the hot shooting of Cameron and Williams. “It was a real important game for Kate tonight,” he said. “I think you saw the kind of player she can be and will be for us down the road. She was really aggressive. The Cascades now head into a bye week. They return to action Feb. 5-6 on the road vs. UBC Okanagan.